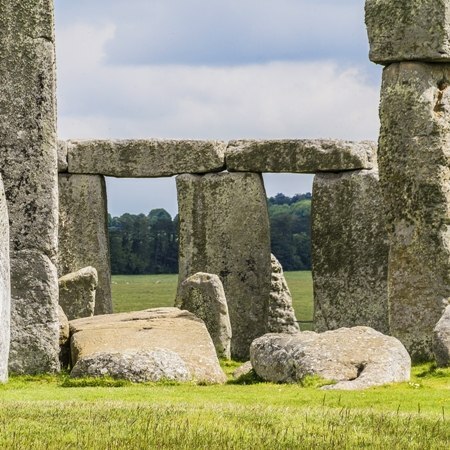 This iconic trip includes the World Heritage sites of Stonehenge, Bath and Blenheim Palace and a stunning journey from Oxford to Stratford on Avon through the Cotswolds. 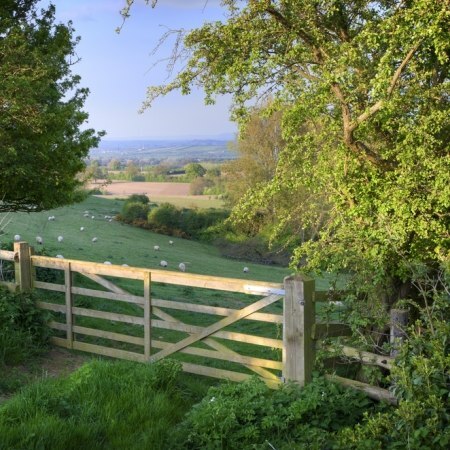 Starting in the historic university city of Oxford you visit many of the best loved villages and valleys that have made the Cotswolds so memorable. 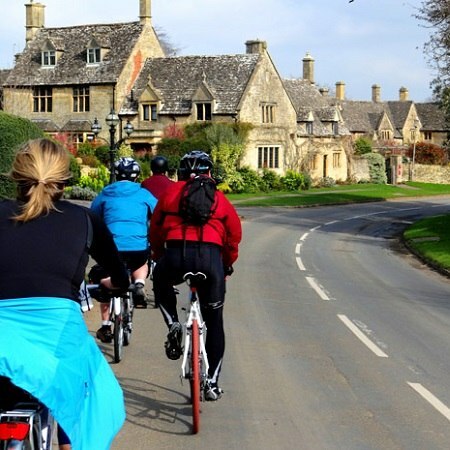 See Chipping Campden, the Slaughters, Bibury, and Tetbury as you ride through the Windrush and Coln valleys. Stay overnight in Stratford on Avon, the birthplace of William Shakespeare and if you wish enjoy one of his plays at the theatre. Absorb the Roman influence in Cirencester, the film backdrop of Lacock and the engineering feat of the Kennet and Avon Canal. In just 10 days, this tour encapsulates so many of England's historic landmarks - no mean feat! We have had a very good holiday. We enjoyed the bikes, the hills, the hotels, inns, the pubs - even the two days with rain! Bicycling is a perfect way to experience Britain - the landscape, weather, architecture, accommodation and British sense of humour! The Cotswolds is lovely and we enjoyed our tour.